This is a perfect mod for those starting out, works well at low power. Slim design prevents larger tanks, but you can usually guess which won't work easy. 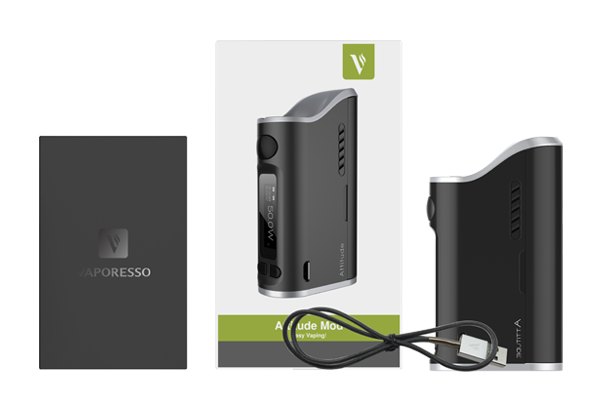 Even has blowback feature over battery, a magnetic cover, so if ever the battery overloads, it will be ejected away from you and the mod. This is actually just in the Goldilocks zone of price and function. Not recommended for tricks and big clouds, lol.